This post has been sponsored by Pinnacle Foods. All thoughts and opinions are my own. 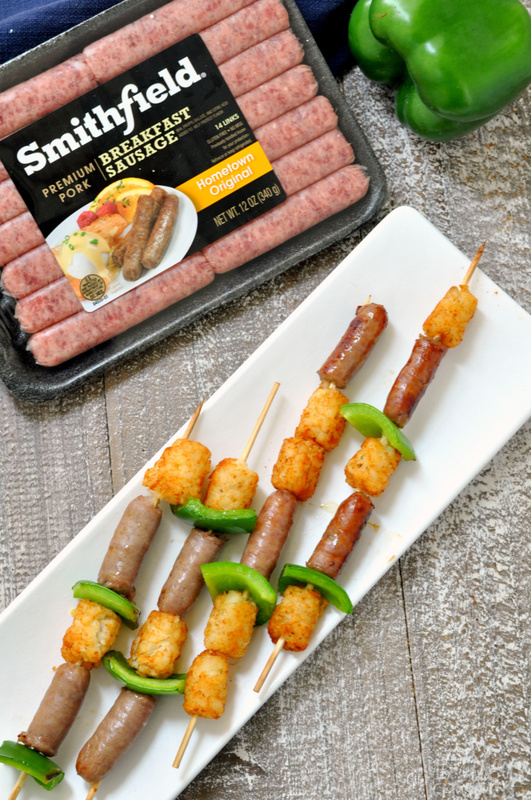 Breakfast sausage roll-ups are the perfect breakfast for everyone in the family. 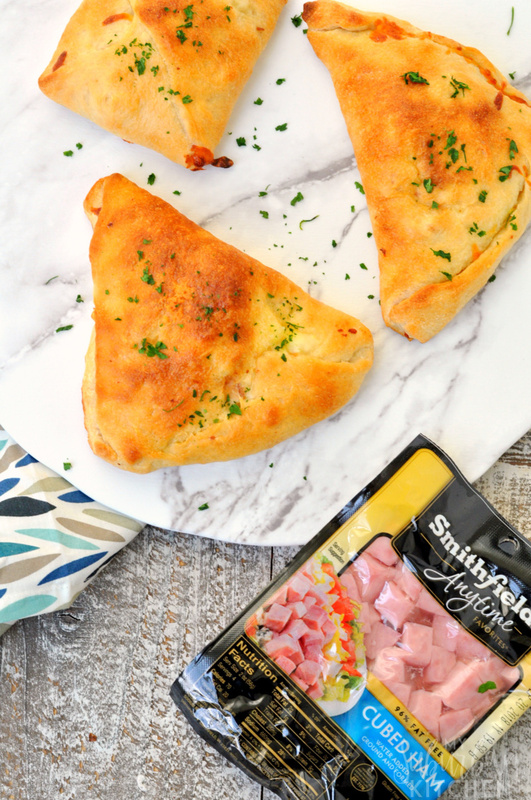 Combining breakfast sausage, puff pastry, and pancake syrup for this delicious recipe has everyone reaching for more. When I was a kid, I used to love to dip my sausage into the pancake syrup on the table. There was something about that flavor combination that I couldn’t get enough of. 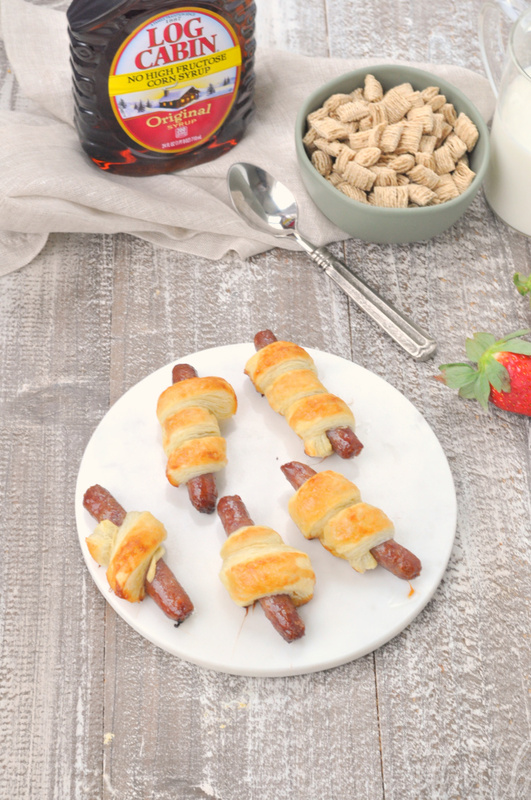 That childhood memory is the inspiration for these breakfast sausage roll-ups which combine sausage links, puff pastry and Log Cabin® Original Syrup. Celebrate birthdays the delicious way with birthday cake sheet pan pancakes (think funfetti cake turned into yummy pancakes)! 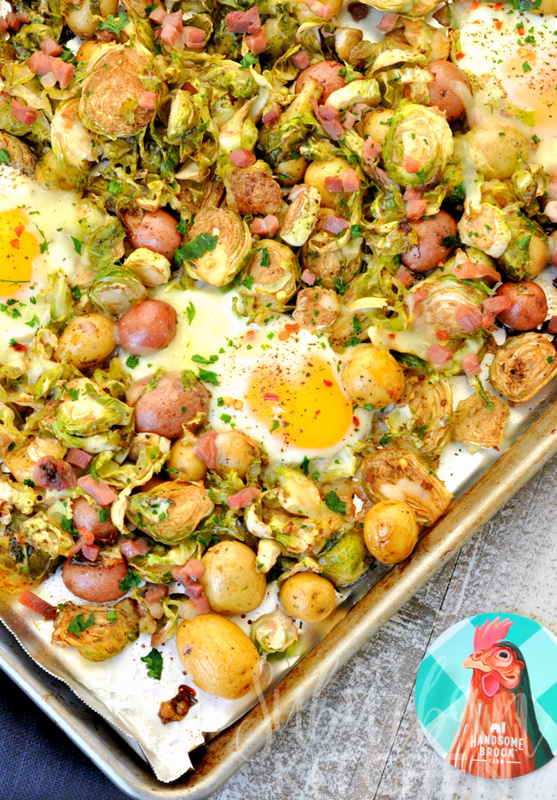 Sheet pan breakfast recipes are a perfect way to feed hungry mouths without spending a ton of time in the kitchen cooking! Birthdays are a big deal in our house and so we like to celebrate all day long. 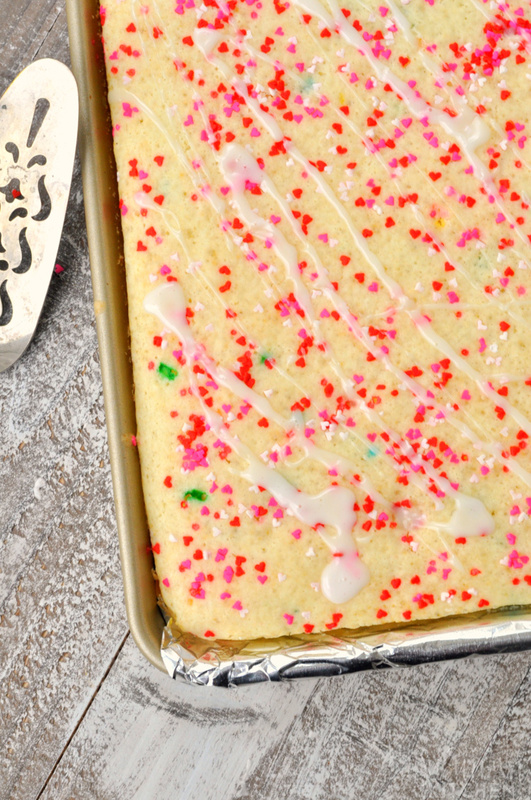 We start birthdays with birthday cake sheet pan panckes because they are an easy way for everyone to celebrate the birthday without anyone having to stand over the stove making stacks of pancakes. 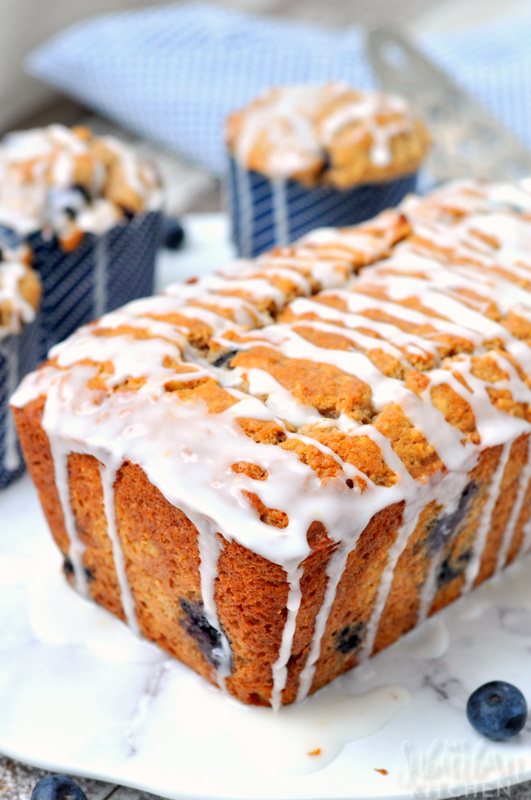 Just because breakfast is the most important meal of the day doesn’t mean it needs to be difficult to make. 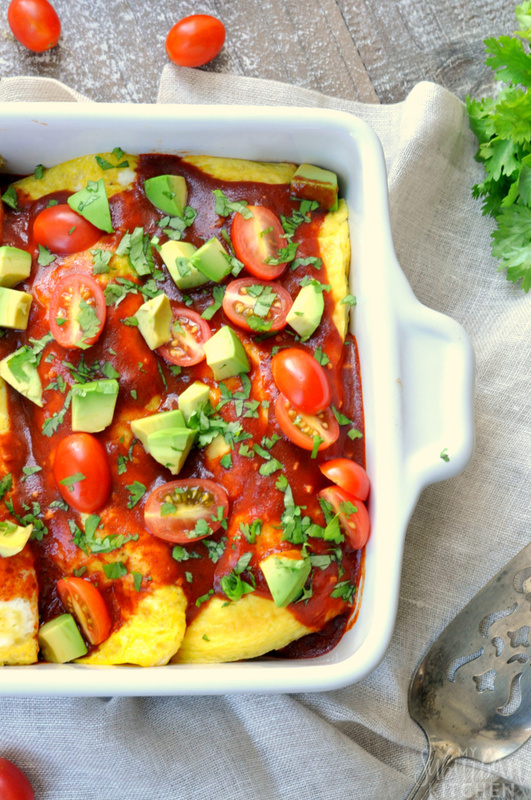 Skip the multiple pans and lengthy cooking times and make this sheet pan breakfast recipe instead! 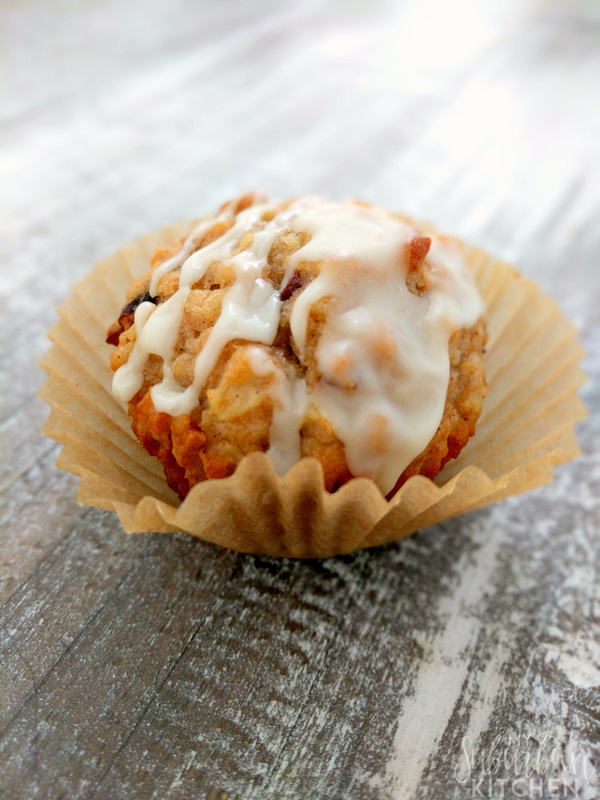 I am so excited to partner with Handsome Brook Farm to bring you this recipe. While this post is sponsored, all thoughts and opinions are my own. I love finding recipes where I can cook everything together with minimal work. This sheet pan breakfast recipe is exactly that: minimal work and only one pan. 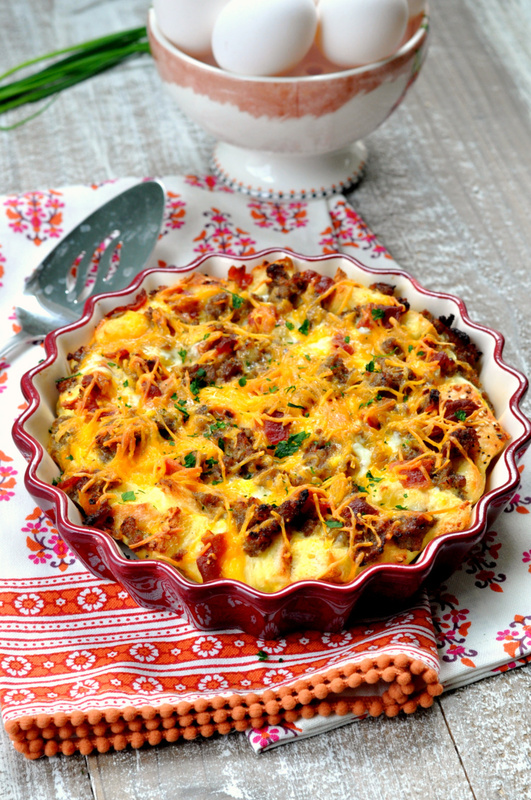 At the end, you have a delicious breakfast dish that everyone will enjoy. Breakfast is the most important meal of the day. I think we all hear that from the time we are kids. As an adult, it is also one of the hardest meals for me to ensure I eat. I’m either hustling to get the kids to school or myself off to work. Some days, I am just so busy at work that I don’t even realize I’ve missed breakfast until lunch hits. 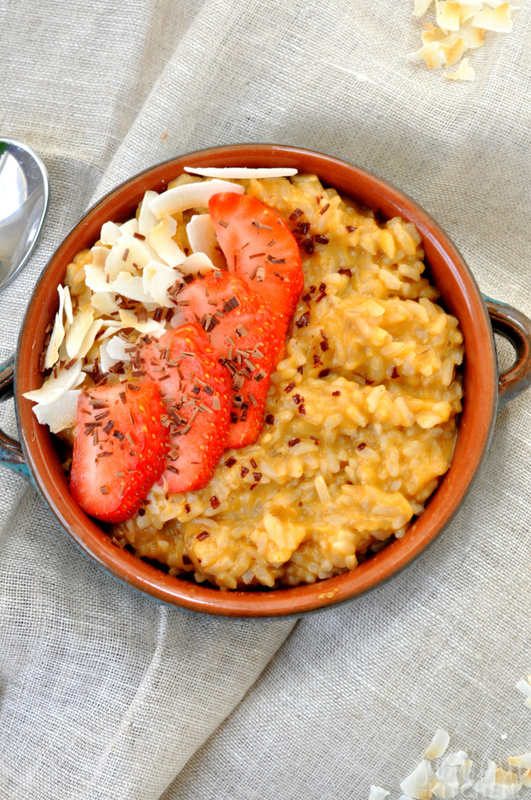 Now that I have this recipe for brown rice breakfast porridge though that isn’t a problem anymore.